Currently Serving 2,640 articles with 94,139 edits. 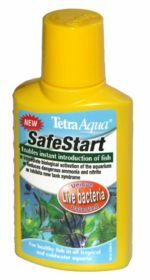 Read about how you can set up an aquarium with fish safely within 24 hours using a new product from TetraAqua called SafeStart. 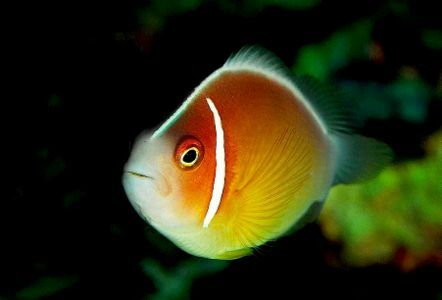 It can fully cycle a tank within 4 days. This page was last edited on 26 April 2019, at 15:57.